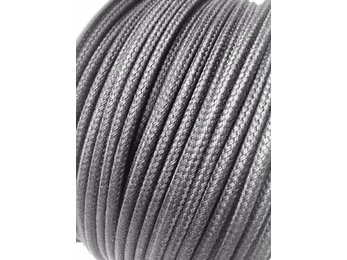 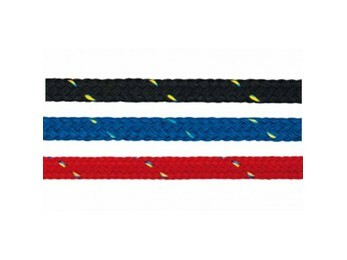 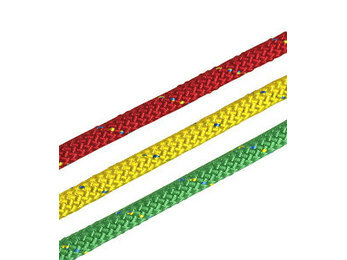 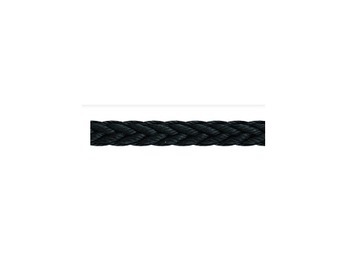 Braided polyester rope is made of high-strength, multifilament branded polyester yarn. 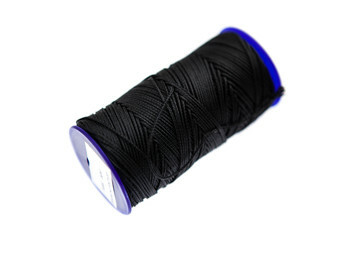 Having a good strength polyester has lower stretch, is relatively heavy, but very resistant to weather influences and to most chemicals. 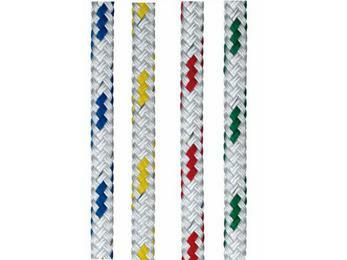 Abrasion resistance is very high. 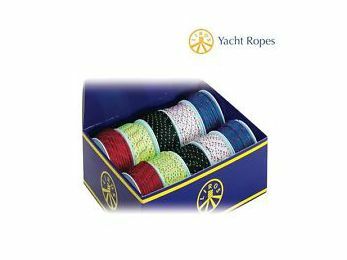 Light resistance (UV light) is also very high. 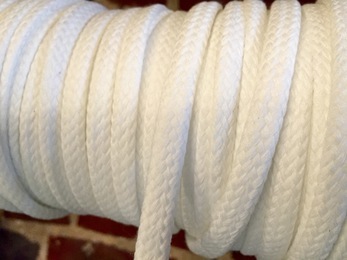 Ropes are of silky smooth and robust nature and do not harden.